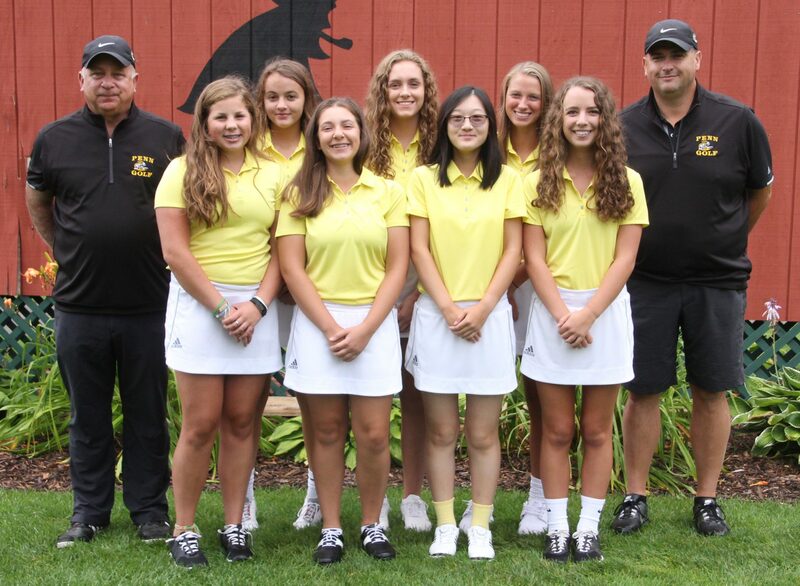 Penn High’s Girls Golf Team shot a 355 at the Crown Point Invitational, placing fourth in the event. The Kingsmen were only 14 strokes behind Lake Central, which won the match with a score of 341. Lyvia Li led the Kingsmen with an 81, followed by Grace Szklarek with an 82. Abbey Hamilton shot an 87. Ryen DeToro shot a 105, and Camryn Murphy shot a 122.